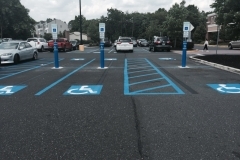 South Jersey Commercial Parking Lot Maintenance – Excell Maintenance Services Inc.
Excell provides commercial parking lot maintenance services to building owners and commercial property mangers throughout South Jersey and Philadelphia. Our team can routinely inspect your asphalt and make any necessary repairs. 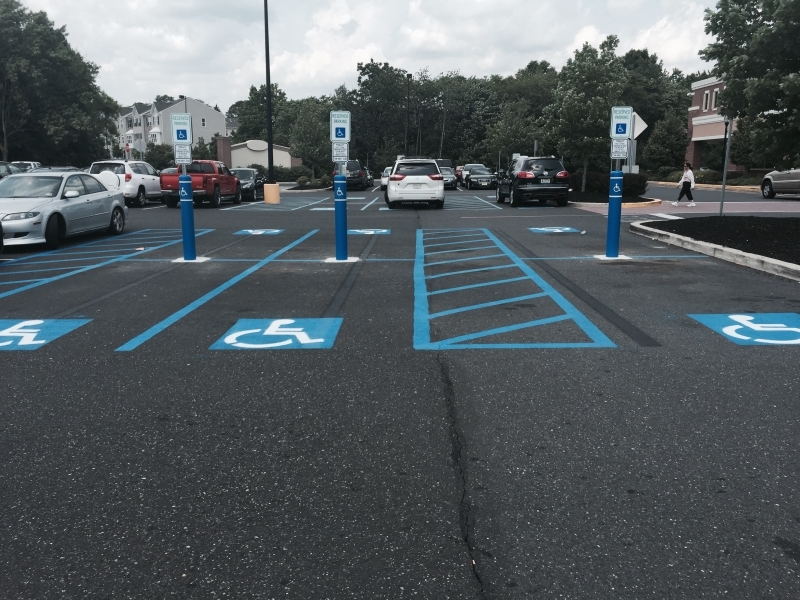 We will also help you with budgeting for regular resurfacing and line striping. The exterior of your facility says a lot about the businesses inside. Your parking lot is the first piece of property your visitors will set foot on. 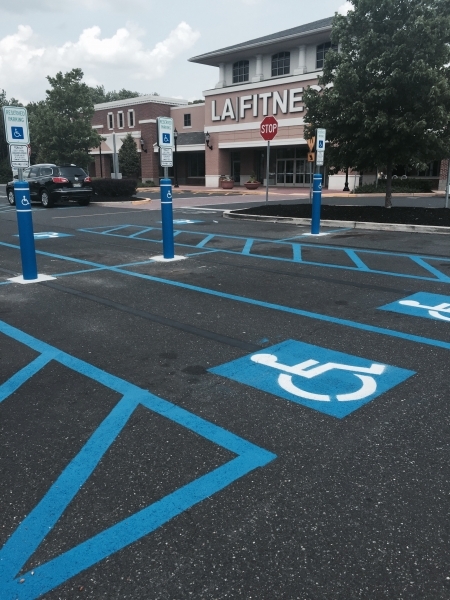 Make sure it your parking lot is a reflection of your business. 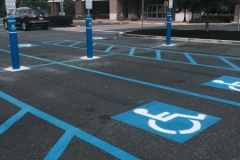 Contact Excell, your South Jersey commercial parking lot maintenance team, to learn how our maintenance services can benefit your commercial property.